MLB Network (Major League Baseball's dedicated channel) had Killa come on their show, MLB Central, on the trade deadline, to draw players in their (prospective) new team hats. 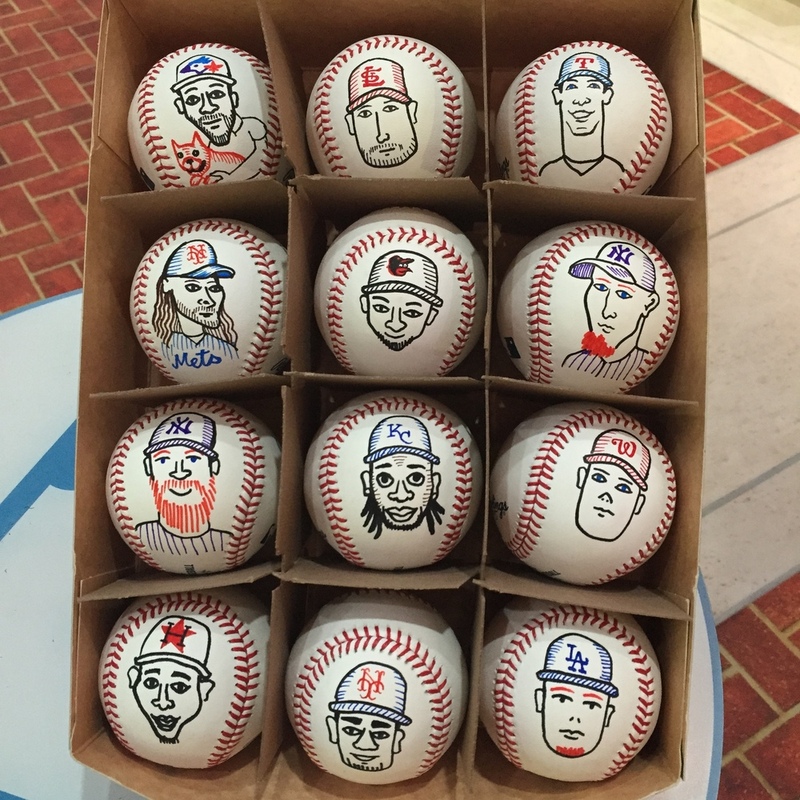 They had Killa branch out from napkins to draw on baseballs on live TV. The viewers loved it and requested Napkin Killa be a regular guest on the show.